Finding the perfect gift for older, mature family members and friends can be challenging. Do you gift them something they’ll never use or really don’t need? Or do you give them something that says how much you care? This year, consider giving the gift of safety to the mature drivers on your gift list. No one wants to give up the independence that driving affords. Unless a physical condition prevents safe driving, no one should have to give it up. Safety is the key; for many, a simple refresher course in driving fundamentals and safety measures is all that’s needed. 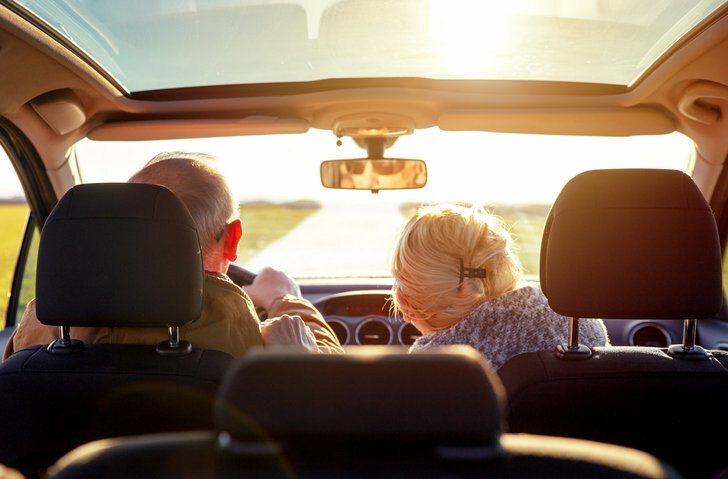 Research shows that involvement in vehicle crashes actually decreases with age but the rate of fatalities among mature drivers increases, starting at age 70. In fact, projections indicate fatalities among mature drivers may increase by as much as 155% by 2030. Not to worry: this unsettling projection can be easily thwarted with a refresher class in safe driving. Why Take a Mature Driver Course? Technology is changing rapidly in today’s world; this includes the impact it has on newer vehicles and adjustments in traffic laws to accommodate these technological advancements. A driver refresher course for mature citizens can get you up to speed on vehicle onboard technology and advancements in traffic management. As a licensed driver, it’s your responsibility to be current on the rules of the road. A mature driving course provides an opportunity to brush up on state-specific traffic law changes. Carrying the grandkids? You’ll need to know state law for child safety seats. What are your responsibilities when passing through a construction zone? Does the state you live in or plan to visit have specific laws regarding cell phone use and texting? A mature driver course can provide you with information to help eliminate distracted driving. You’ll also learn about the potential effects certain medications can have on the ability to safely operate a vehicle. Are you confident when navigating roundabouts? Do you know when it’s OK to make a U-turn or go right-on-red at an intersection? A mature driver course will provide you with tips on how to successfully navigate all of these common traffic scenarios. The obvious benefit of taking a mature driver course is gaining improved driving skills and updated information on driving laws and available vehicle technology. There are other advantages to completing a course, however. Insurance premium discounts. Check with your insurance provider on the availability of premium discounts for completion of a mature driver course. Decrease the chances of a traffic ticket. Remember that ignorance of the law does not excuse you from the consequences of breaking it. A mature driver course will help you brush up on current law and driving techniques so you can avoid making traffic violations. Improved defensive driver skills. When you feel more confident behind the wheel, you are a safer driver. This keeps you and your passengers safe when traveling. Take control of your driving. Learning about natural changes in the body as we age can help you recognize them in yourself, assist you in acknowledging this natural process and encourage you to adjust your driving habits accordingly. 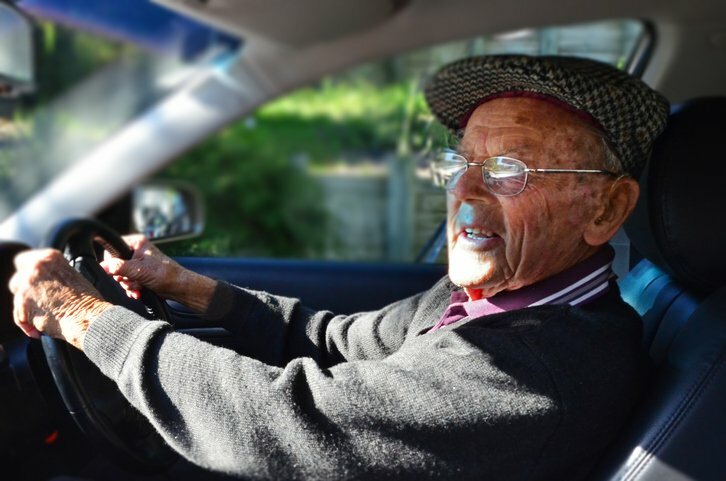 An online mature driving course is a gift seniors can appreciate and use for the betterment of themselves and those who care about them.